Your home in Hanover. 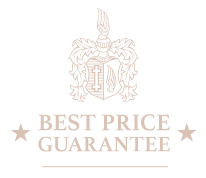 The Kastens Hotel Luisenhof. 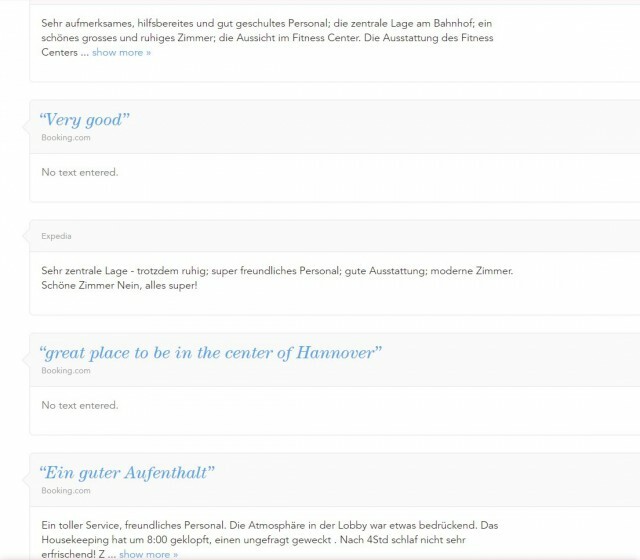 The 5 star TIP to savour and recommend: Kastens Hotel Luisenhof in Hanover, Germany. 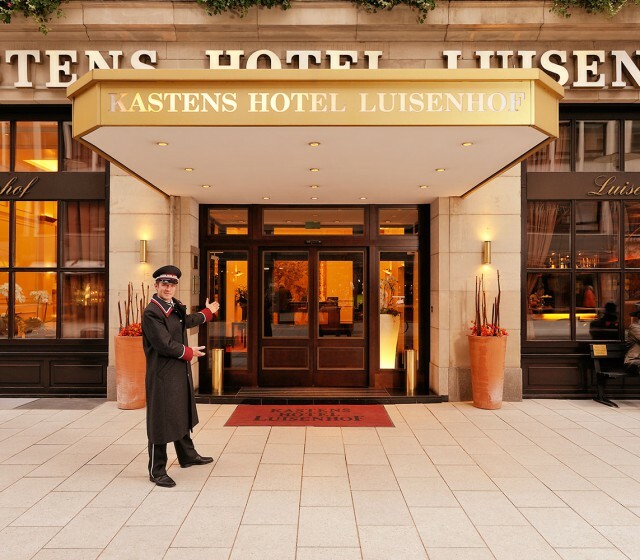 Your meeting place in Hanover and a favourite for many regulars: „When I visit Hanover, I stay at Kastens Hotel Luisenhof!“ Experience an elegant atmosphere, a lively lobby bar and the upscale comforts of a modern grand hotel. 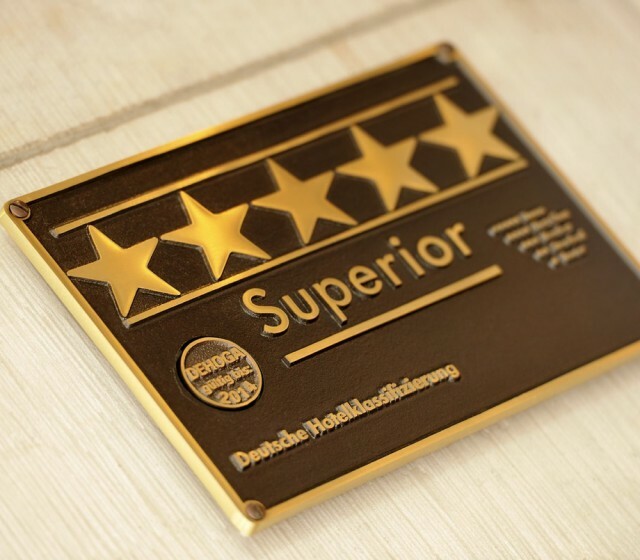 Every year, we renovate extensively. 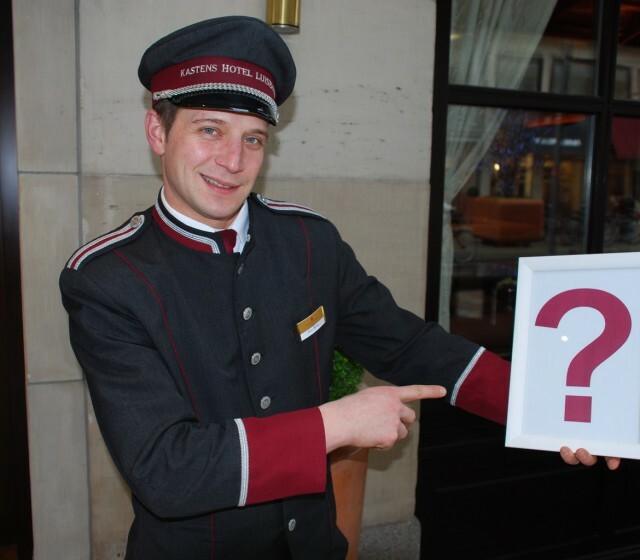 This results in new “room creations“ that are eagerly anticipated by many of our regular guests. 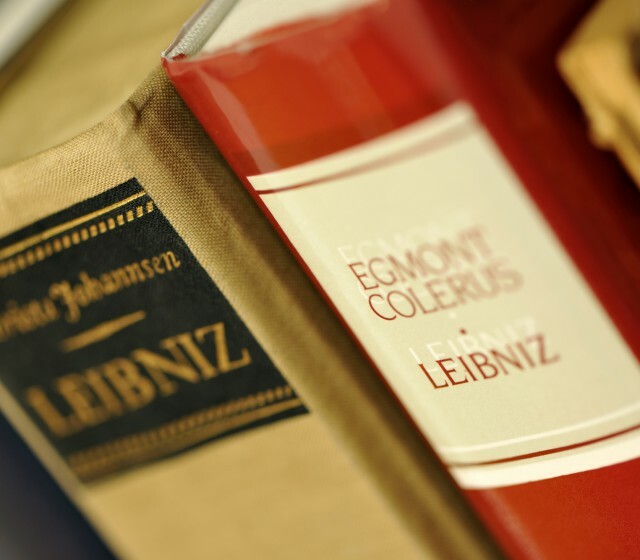 For generations, Kastens Hotel Luisenhof has stood for tradition combined with modern comfort. 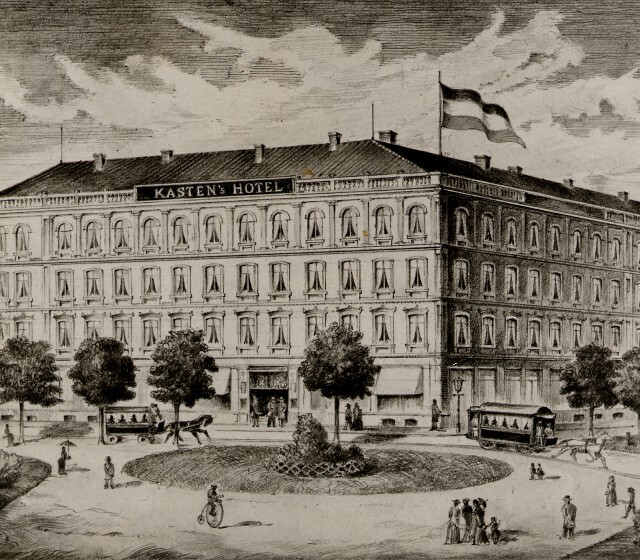 If you wish, take a few minutes and learn more about the long and eventful history of Kastens Hotel Luisenhof. 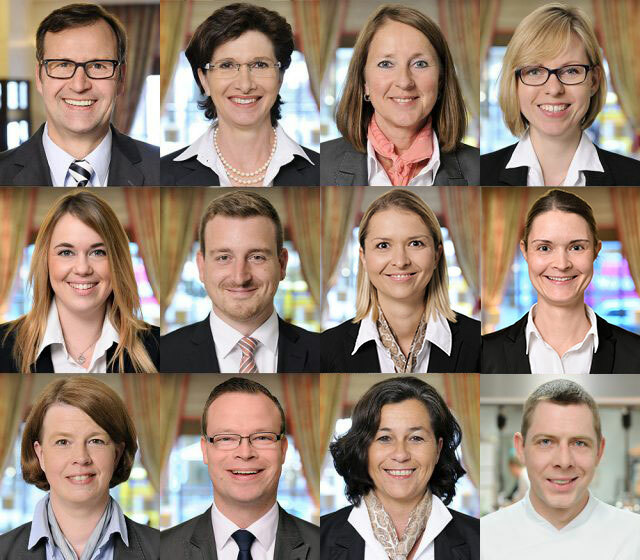 Meet the dedicated team behind the scenes and connect with us on our social media channels. 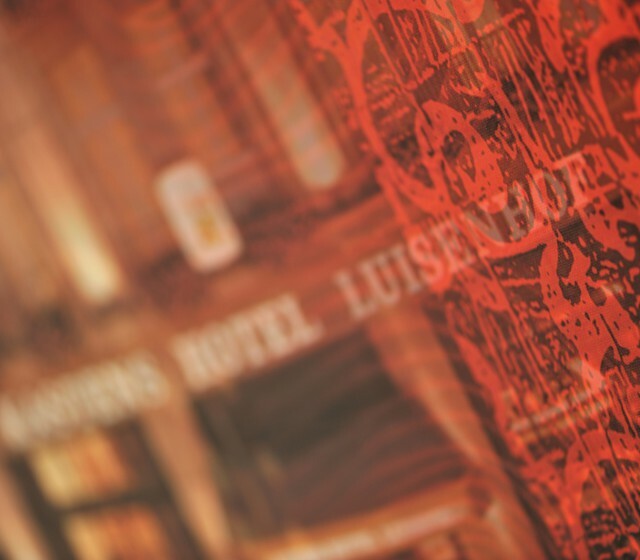 Hotel Luisenhof Hanover is a familar place for important meetings, elegant parties or family gatherings, exclusive restaurant visits or a short stay at our hotel bar. 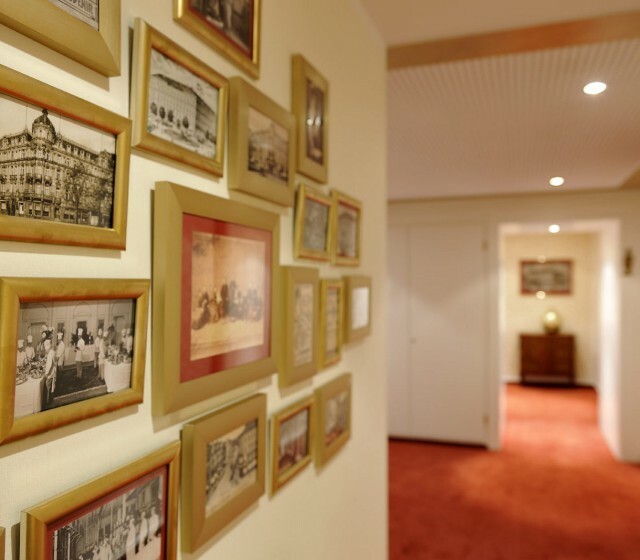 Gallery Get a first impression of our hotel.